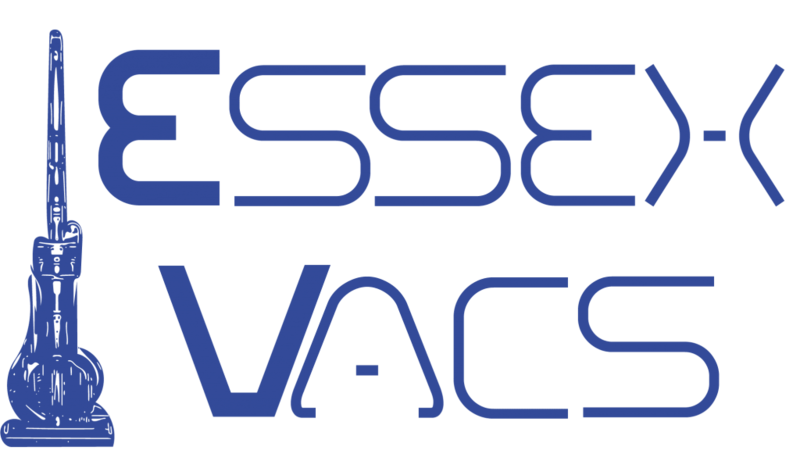 You can contact me on 07584 622922, info@essexvacs.co.uk or use the contact form on this page. My workshop address is 4 Telford Way, Severalls Business Park, Colchester, CO4 9QP. If you reach my voicemail, please leave a message and I will call you back at the earliest opportunity. I strive to provide the highest standard of service to my customers and offer many Dyson services. You can check them out below. I am happy to meet for a cup of tea if you would like to discuss the different Dyson models that I have available for sale to see which one would be the best fit for you. Alternatively, please visit my models page to read a little bit more about Dysons.